In this tutorial we look at how we manage our media, such as music and movies in iTunes on the Mac. 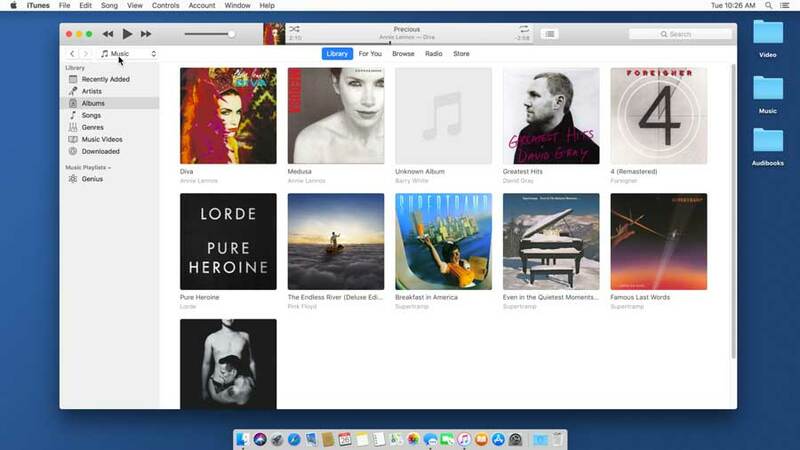 We first look at the interface and how we get around iTunes. From there we look at individual features including setting the sound quality and using the MiniPlayer interface. We also look at how we import our media into iTunes and once it is imported how we can change the information and media kind or type. From there we look at the various types of playlists we can create and how we keep them organized. We also look at how iTunes keeps your media organized and how we can turn that off if you’d rather organize your media yourself. Have an iPhone or an iPad? With iTunes we can manage our iOS devices including backup, update, and restore as well as sync our media with your iSO device. We’ll show you how all this works in Tutor for iTunes for the Mac.